Fang of the Sun Dougram, a show about a kid who learns how to pilot a giant robot and uses it to fight relatively realistic battles against the sinister Earth Federation. Sound familiar? 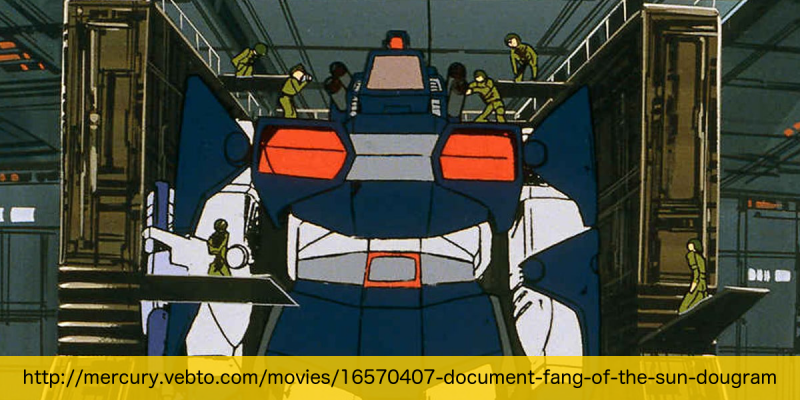 This week, Michael and Peter discuss a descendant of Mobile Suit Gundam, and another example of the Real Robot Genre.